Visit our Facebook page to follow the progress of Apex Loft Conversion’s latest project. You might also find it helpful to look at our portfolio featuring bedrooms, bathrooms and staircases we have converted, various different loft designs: Velux, hip to gable and dormer loft conversions, or take the photo tour to explore a selection of loft conversion projects from start to finish. 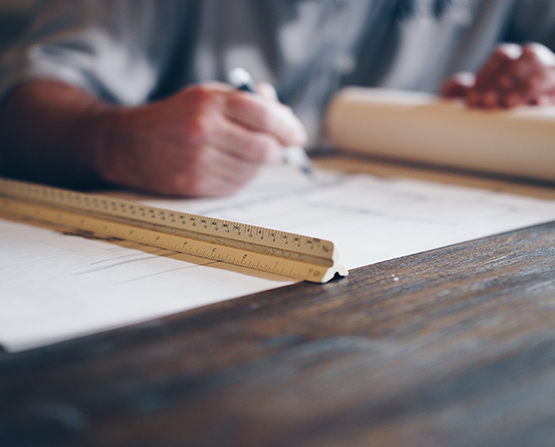 All quotes explain in detail what is included in the price, and our plans (produced by our own architect) are design specific to reflect how the homeowner envisages their new loft to be. 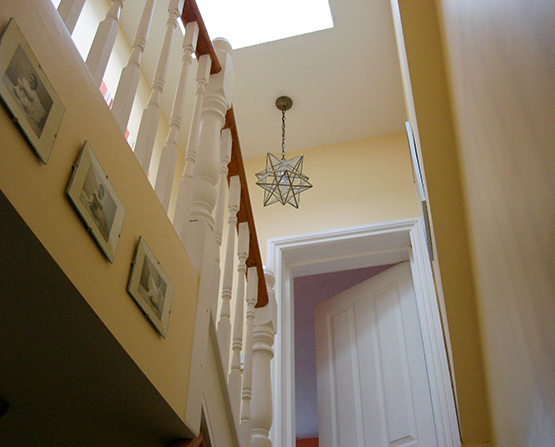 Staircases can be impressive too - see how we’ve creatively incorporated stairs in our loft conversions.